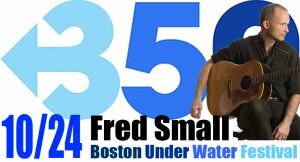 Fred Small's great anthem about climate, action and 350. 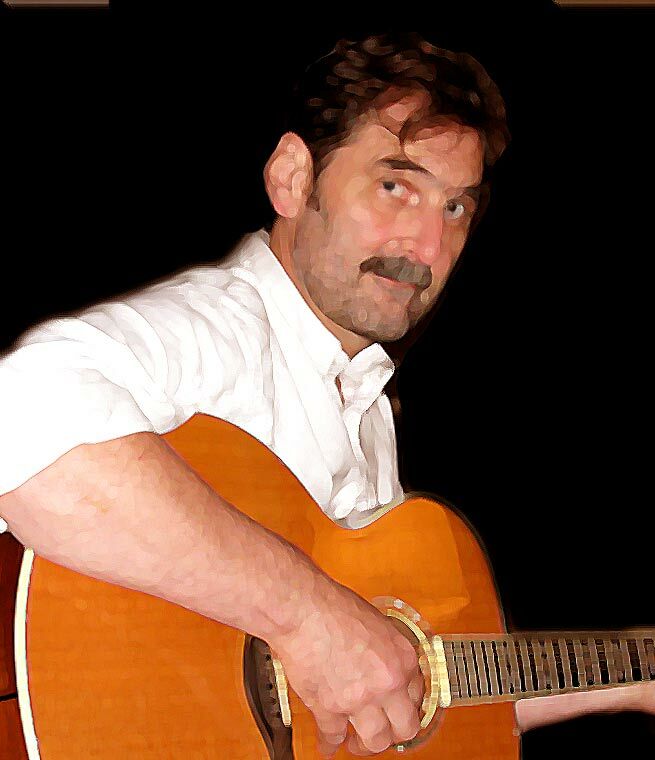 "Eve of Destruction (new millenium)"
JP House Band, Andrée Zaleska, backup vocal, mandolin & Ken Ward, guitars, mandolin, Garage Band. "The Hurricane That Had No Name"
Story of the 1938 hurricane that devasted New England and Long Island. All facts drawn from eyewitness accounts.